MoJo Promotions provide a outstanding selection of personalised bags products, all intended to be custom printed with your information. 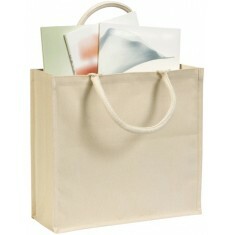 Bags Products provide a superb way to display your logo. 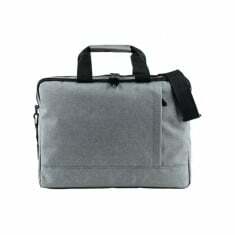 The goodwill created by personalised bags products is sure enough to ensure your marketing aspirations are met. 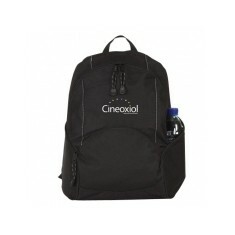 Our variety includes - Deluxe Zip Buddies, Fisi 10oz Canvas Bags, BIC Classic Backpacks and Simba Jute Bags to mention but a few. All of our products can be personalized to suit your goals, please contact us for more information. Square & round options. UK made. 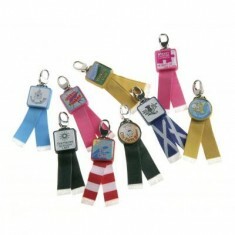 Clips onto zip pullers. Printed full colour. Strong 10oz cotton. Guesseted. Cotton webbed handles. Branded to spacious area on 1 side. 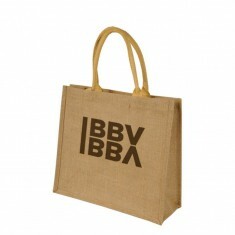 Long jute handles. Thick material. Laminated for added durability. Eco-friendly. 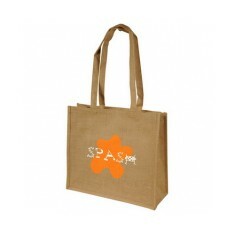 Natural jute bag with short cotton corded handles. Thick 7oz natural cotton.Laminate lining. Short rope handles. 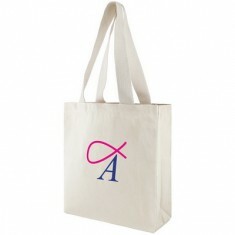 Customised with spot or full colour.